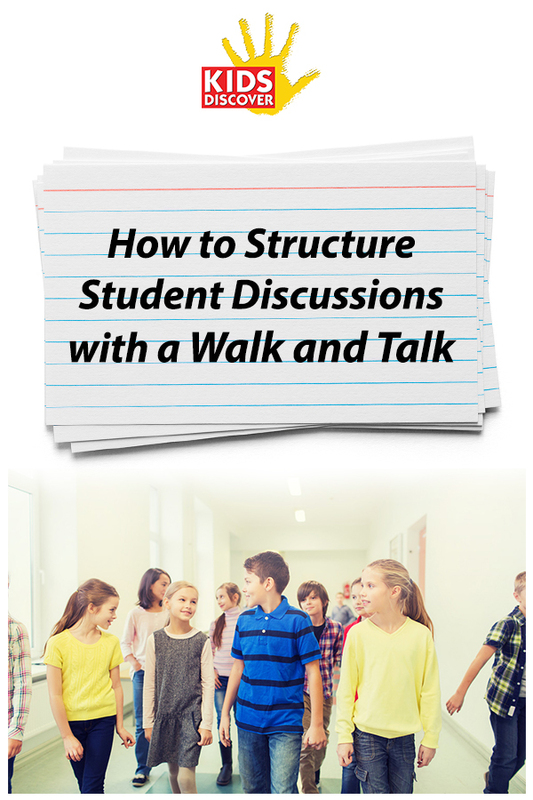 In this post, 7th Grade Science and AVID instructor, and author of the recent Fueled by Coffee and Love, Mari Venturino, walks us through a simple way to structure student discussions. This is a great technique to help kids review a topic before an assessment or presentation. In this example, Mari’s class is studying Natural Disasters. Have students read our units on Extreme Weather, Tornadoes, Volcanoes or Earthquakes before your Walk and Talk if you’d like to use Mari’s provided questions!